sing this impression, a dental lab then makes your crown or bridge, in the material your dentist specifies. A temporary crown or bridge will be put in place to cover the prepared tooth while the permanent crown or bridge is being made. 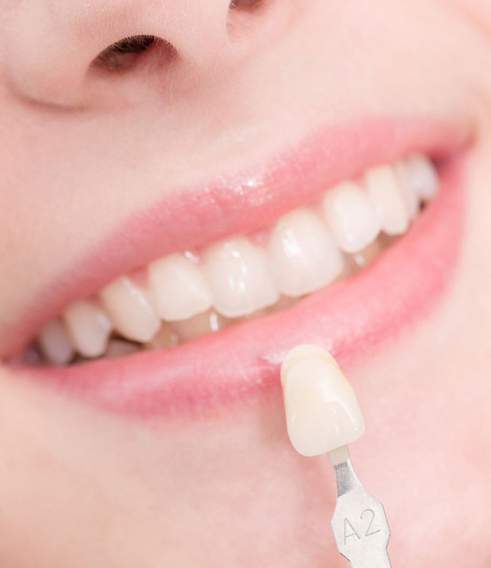 When the permanent crown or bridge is ready, the temporary crown or bridge is removed, and the new crown or bridge is cemented over your prepared tooth or teeth.